Majimèches is an ammonia free highlighting cream that creates desirable golden blonde highlights and is suitable for all hair types. 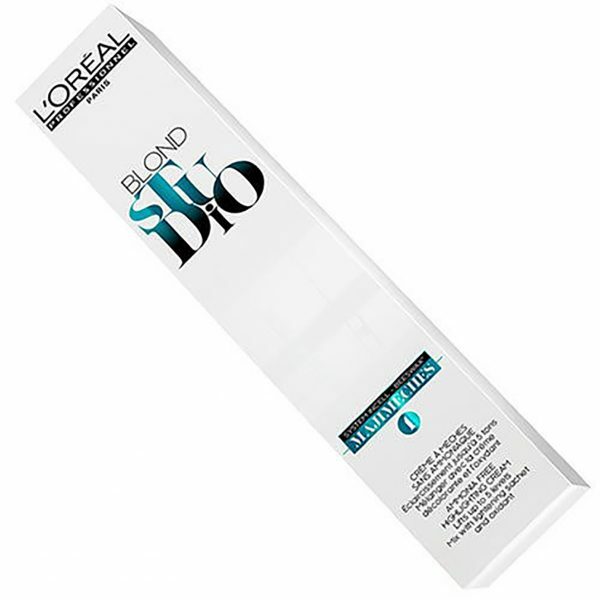 The combination of the cream and the powder texture gives precise, luminous, natural-looking highlights. The formula is enriched with Beeswax and Incell™ technology and helps leave hair feeling soft. Majimèches allows you to achieve up to 5 levels of lift whilst maintaining a beautiful natural golden reflect. 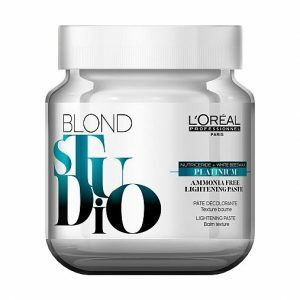 If you dream of ideal and perfect highlights, balayage and a natural shine, try L’Oreal Professionnel Blond Studio MAJIMECHESE hair lightening cream. Up to 5 tones of lightening. Your hair will get a fully natural look and an astonishing shine. The product is ammonia-free. 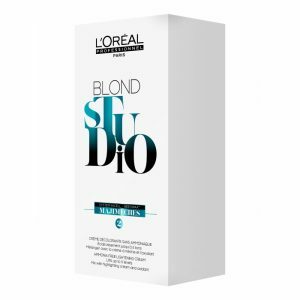 How to use: Mix 25 ml of highlights cream with one bag of the cream and gradually add 25 ml of L’Oreal Professionnel oxidant (maximum concentration of 12%) until a uniform, creamy blend is formed. 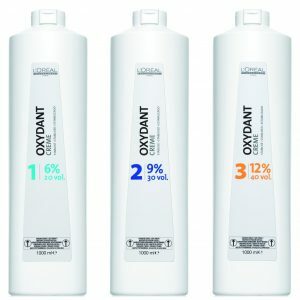 Apply on dry, unwashed hair. Use Sweet Meches or aluminium foil to form highlights. Do not use Quick Meches or other foils incompatible with Majimechese. Leave on for 15 minutes using a heat source – steady and moderate heat of up to 500C; 35 minutes without heat. 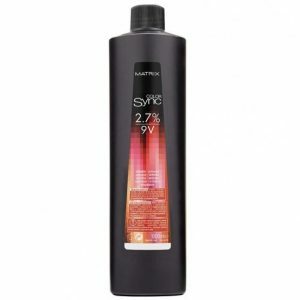 Rinse your hair thoroughly with water and wash it with Optimiseur Post-Color shampoo. Result: Lightened hair with an astonishing shine and a natural look. Depending on the technique, you can arrive at a subtle lightening or contrasting highlights. 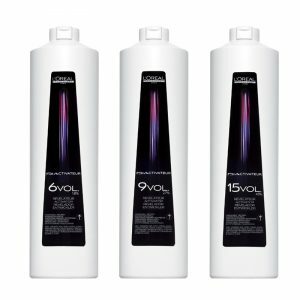 We recommend trying out other products from the same line to achieve the best result.